This Sunday Jeff and I will be working two huge wedding vendor events. 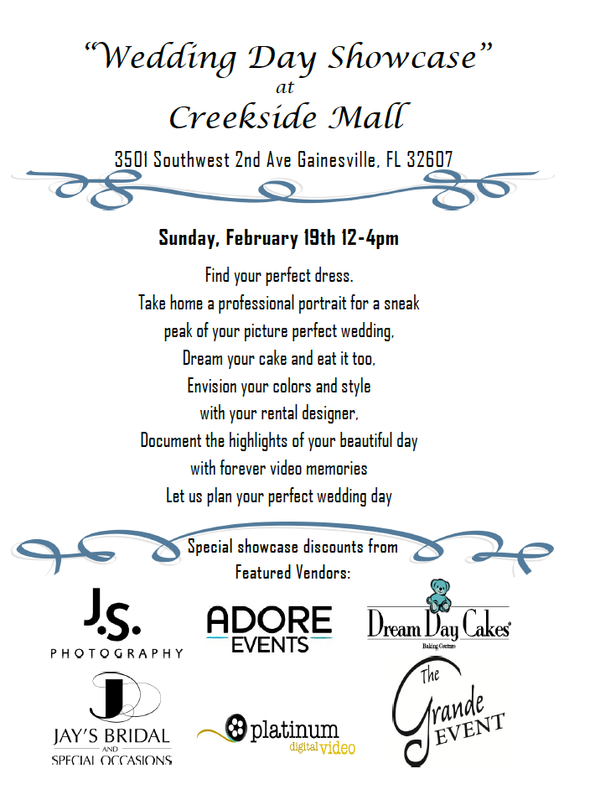 I (Shena) will be at the Wedding Day Showcase at Creekside mall (next to Jay's Bridal) from noon to 4pm inside ADORE's new space. I will be showing some films and answering questions. 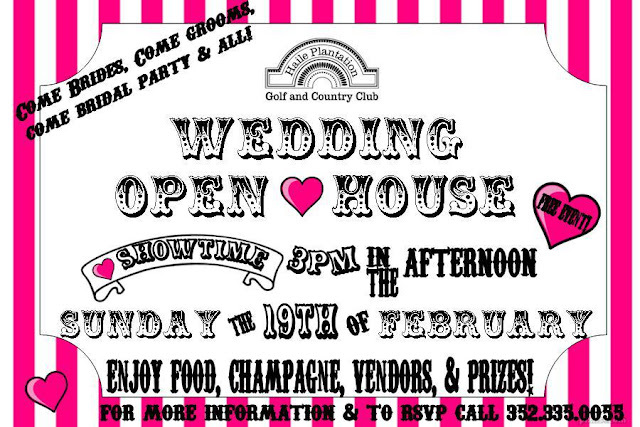 Jeff will be at The Wedding Open House in Haile Plantation Golf and Country Club from 3-5pm. 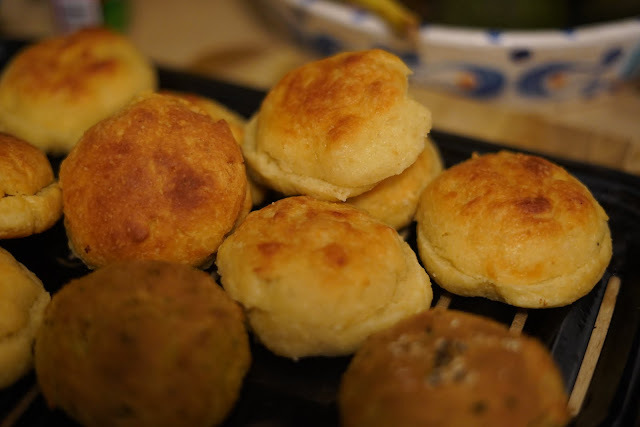 It is perfect for brides to be able to do both in one day. So come and see at me at Creekside then go on over to Haile and tell Jeff that you just chatted with his wife. You should ask he and I the same questions about how we make our wedding films and see if our answers are the same or not! 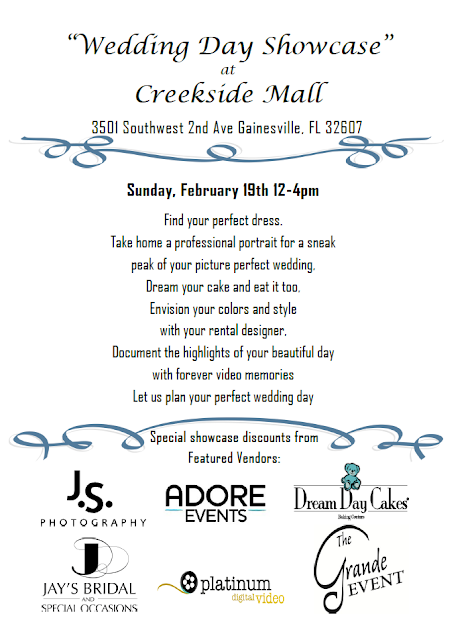 Truly the vendors you will meet there are remarkably talented...we are honored to be a part of the events. There will be amazing discounts, incentives and prices at both events. It was great seeing you both as always, and as always, I had to try really hard not to take and inappropriate amount of your sample goodies.